This nice and spacious 5 bed, 3 bath, 2 story home features new carpet and padding throughout, interior walls are newly painted. New stove, new exterior shutters, new bedroom ceiling fans and new kitchen faucet. This home is move-in ready and is located in Richland 2 school district. 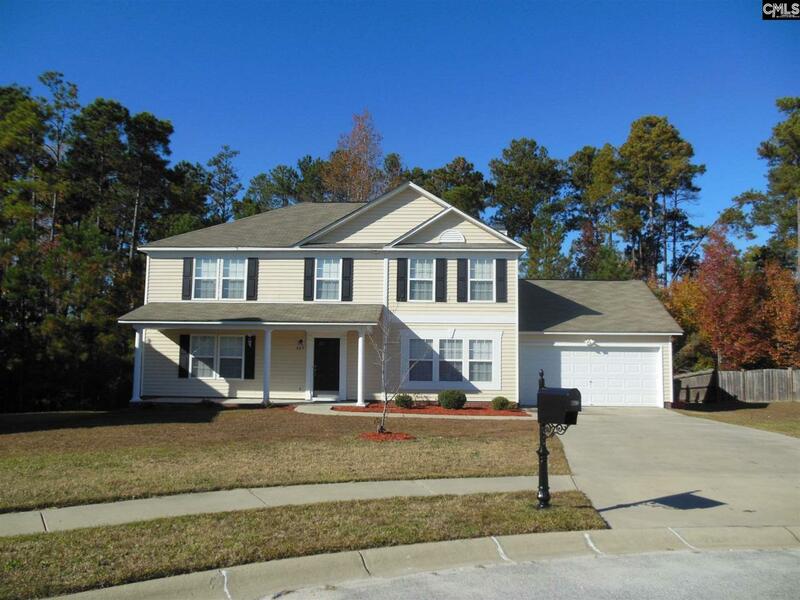 Home is conveniently located to major shopping district and to Fort Jackson.